It is Monday, two days after the accident (I am still unable to write about this but I will, I promise), and we are still trying to recover. Kollins is home from work and he is not used to this. He says he feels restless, useless, and I say okay, please go and set yourself on fire. I was joking. Next thing I know, I smell burning hair and I race outside to see Kollins with my lighter against his wrist. Kollins is very hairy. I shake my head, tell him I was remiss in not allocating him a task, and ask him to mop the veranda. He decides he isn’t really bored after all. I hear screaming, interspersed with excited chattering from the floor below. James enters the house and I hear him tell Kollins something. I hear ‘snake’ and that is when I should have issued the warning. . . nobody should come to my room with any stories about snakes. I didn’t. Five minutes later, Kollins strolls into my room, every trace of boredom obliterated, and informs me in a way that can only be described as gleeful, that a snake was found in my neighbour’s apartment. With all my heart, I pray that he means the neighbour on the ground floor. Please God, may it NOT be the first floor. You see, we live on the second floor, and we have shrouded ourselves in a cloak of invulnerability, safe from the machinations of evil creeping things like millipedes, rodents, all crawly species—and dear God, snakes. I watch Kollins’ lips as they form the word. Demola. Demola is the neighbour on the first floor and his wife is the one doing the caterwauling. Chills crawl up and down my spine, even as I face the realization that safety as I know it is over. I will never again feel safe in this house. Something has been irrevocably breached. If Demola on the first floor can have snakes, we on the second floor are no better-off. And along with snakes may come the other crawlies—the doors have been thrown open. It is a free-for-all. I return to my room and try to begin the process of living with fear. Kollins is having none of it. He comes by every few minutes to assure me that only one snake was found, “it has to have a mother and siblings”; they live in our AC vent in the living room; they are hiding in every corner of the house; I need to tidy up my wardrobe and I need a flashlight to do this because he is sure the snakes are hiding among my clothes and sniffing my underwear. I beg him to stop, I am almost in tears. The curtain rustles and I jump. We know the snake could not have crawled upstairs through the staircase and we think we have identified the culprit, the means by which a snake could get into a first floor apartment. The almond tree. Now, regard this almond tree growing beside the house, its topmost branches resting against the eaves. It is a thing of beauty, luscious green, provides shade, it is probably the reason the apartment is so breezy and cool. The wind rustling through its leaves is calming, and it watches over us with an affable mien, spreading over us, arms wide open, a benevolent god. Now in the space of a few minutes, this benign entity has metamorphosed into a malevolent form, intent on harming us. The lush greenness which we, hitherto much admired, now throbs with barely suppressed menace. Who would have thought that our beloved almond tree would, instead of huge, ripe, succulent fruits, yield snakes and spit them right into our homes. 11. NEPA takes light and you wonder why Kollins hasn’t put on the generator after thirty minutes. The moment you realize you are alone and Kollins said he was going out about two hours ago, you run screaming to the landing and turn on the generator. You suffuse the place with light and all the snakes slithering in the darkness beat a hasty retreat. 13. You plan a meeting of all the neighbours affected by the offending tree. The hell with green planet, this tree is going down!!! 14. You pull you mattress off the wall and flip it, look carefully in every corner. You keep the dark coloured blanket very far from the bed. The teddy bears, Fluffy and Fluffy, too. You need to control the situation and reduce the error margin. 20. Update your blog and ask for help. Maybe someone has something remotely sensible and most likely better than what you have done so far to suggest to you. This girl here, my only question is does she have a boyfriend. . . or girlfriend. Snake,snake go away,come again never again,little Pearly wants to…do whatever she does…read d first part of d comment in singsong,lol.u live in d city,not to worry,dat snake is d last of a dying breed,they are endangered species esp in a place like. . .well, your part of town so lighten up. Thank you. I edited your comment a tiny little bit. . . You would understand. Askimet is stubborn, overrides me from time to time. LOL. I did! Sing it that is. Hahahaha. 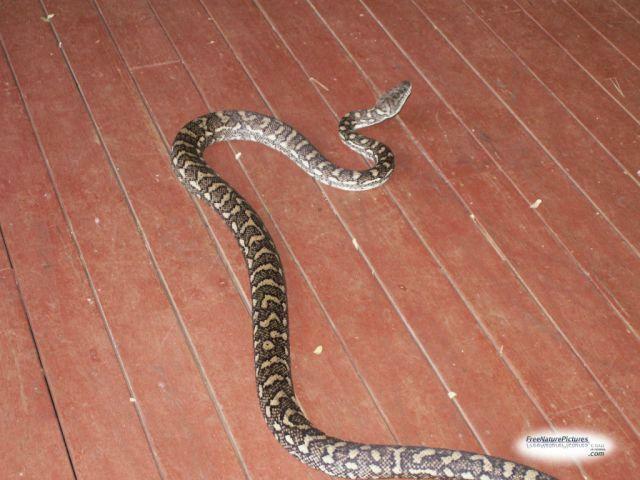 Just so you know for sure, snakes hate bitter kola… Just asked my mum… Have seen her throw a few around to scare the slithering creatures off our property. Small snakes feed on roaches,crickets and a bunch of other insects and arachnids… Clear your apartment of insects and spiders. But I’m sure you have no limbless reptiles hiding in your closet… Ease up baby. Thank you. This has helped immensely, especially the bitter kola one. I bought some and threw around the house (I felt ridiculous, like a native doctor), but it was good for my peace of mind. U can do as above,or buy a machette and get ready for d next one dat comes visiting. Lmao @ no:12. …sometimes snakes like the sound of Amanpour or Joan Rivers. lol. Those beautiful creatures i see every morning at my PPA in Akure. babe you write sooooo well, i envy you! hi five girl! LMBAO…..i still remember as you were teased repeatedly by the 2 usual culprits on this……. 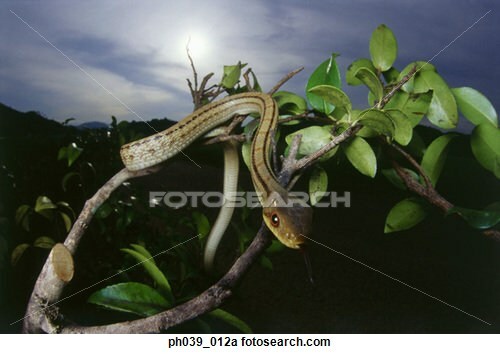 LoL… How I loathe snakes… There is a plant Yorubas call “Taba” or something like that… Snakes be scared of it. Really? Will ask around for it. And advise the factory to “install” it. Thanks. I know. LOL. Thanks dear. So I read this just to make sure twasn’t in the house..lol. Got here from Tope Ogundare’s amazing blog, Zaphnathpaaneah. He tagged you in his ‘Writing Process Blog Tour’, so I decided to take a peek and girl, did this article crack me up good! I despise snakes to the extent that I can’t even sneak a peek at ’em, pictures, living or dead! Its that bad and if I found myself in a situation where a snake invades my apartment, heck, I’d just absond! I can’t fit to shout, I just can’t abeg! Snake Charmer!!!! LOL. You are sillier than me o. My own issue was that all the oyinbo sites i checked, they kept saying i should get someone to come get them and ‘release at a safe location.’ Hahaha, here in Naija, we kill ’em dead. Thanks for coming by and please don’t be a stranger. One man’s snake is another man’s skipping rope. I know some guys who would love to be invaded by the slithering limbless reptiles; it guarantees a well stocked pot of soup. Really, just tidy up the room (to ensure there are no vipers hanging around already…you’ll need a Kollins I think). Seal up all crevices thereafter. The Kola and tobacco plant would go a long way too.